​Carol is an expert in insurance and risk management and leverages over 25 years of experience to develop insurance and risk management programs that are tailored to her clients' unique needs. Carol joined the NSM retail team in 2015 as an Account Executive. 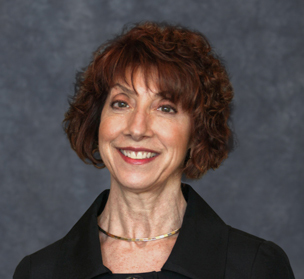 She brings over 25 years of experience developing tailored Risk Management and Insurance programs for clients. She has worked Aon, Marsh and most recently Conner Strong & Buckelew. Carol has specialized in Healthcare and non-profit accounts since 2000. She graduated from Cabrini College with a Bachelor’s Degree in Organization Management and holds a Property & Casualty Producers License in Pennsylvania, New Jersey and Delaware. She is also an active member of the American Society for Healthcare Risk Management.